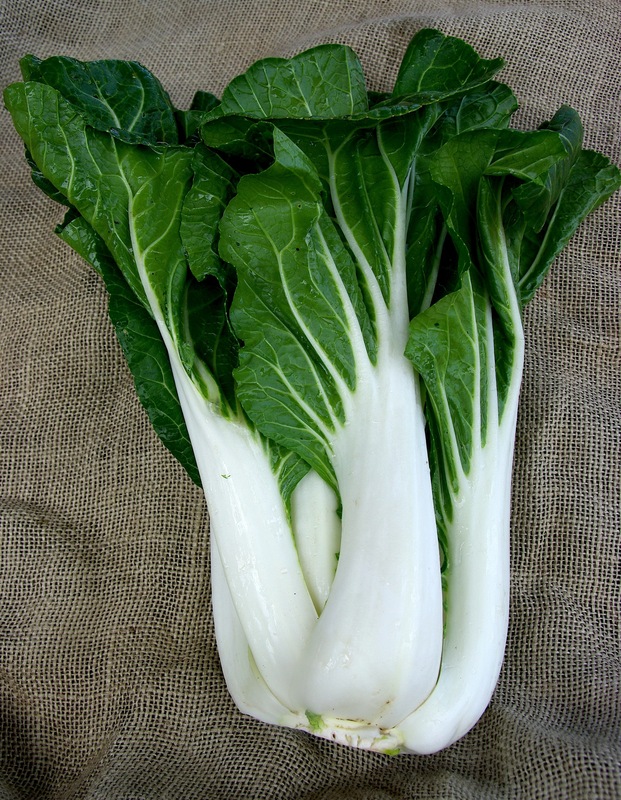 Refrigerate unwashed Pac Choi in a plastic container or loosely wrapped in a plastic bag. Pac Choi keeps for over a week but is firmest and tastiest if used with in a few days. 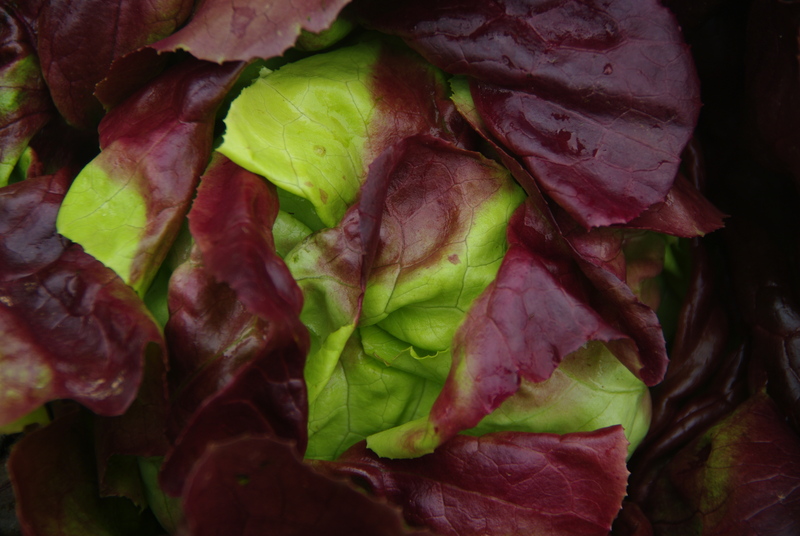 Store Pac Choi stalks loosely inside a plastic bag in a drawer of your refrigerator. To prepare, slice stalks away from the base and wash, then separate the leaves (the green part) from the stalk (the white part), as they cook better separately. Slice and cook stalks as you would celery. Enjoy raw or add them first to stir-fries and soups. 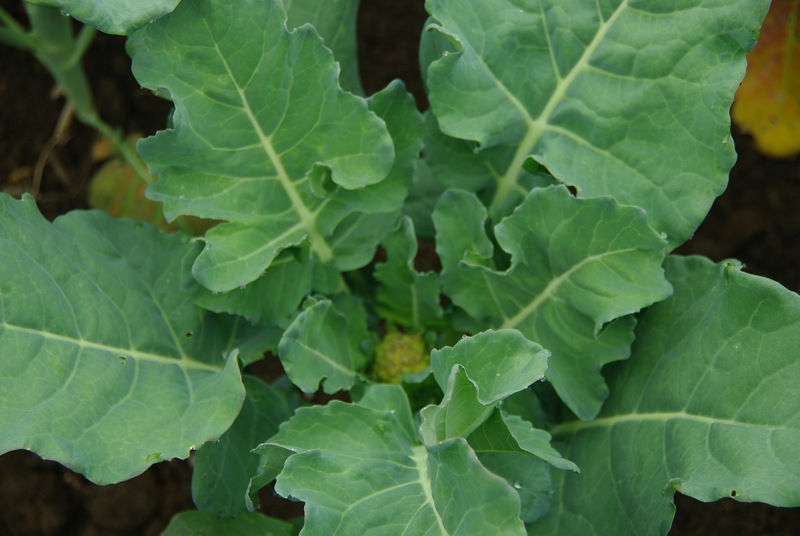 Just prior to use, swish Collard leaves in a basin of lukewarm water. After any grit has settled, lift leaves out carefully. Additional rounds of washing may be necessary. 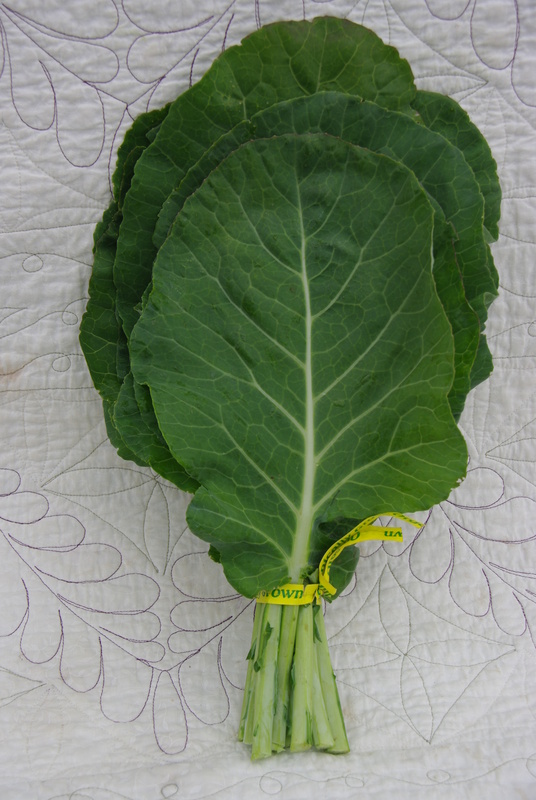 Store collards wrapped in a damp towel or plastic bag in hydrator drawer of refrigerator. Best used fresh, but may last for up to 1 week if properly stored. Keep moist. Collards can be cooked or eaten raw as a wrap for stir-fries and salads. 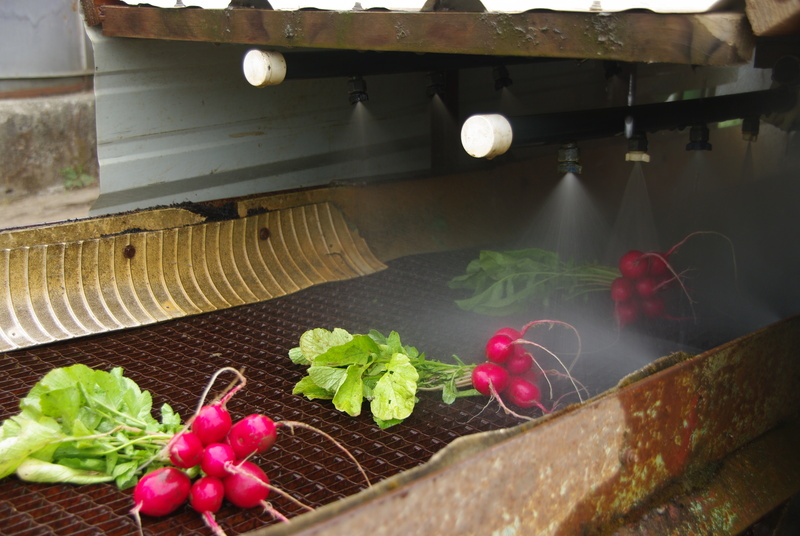 Radishes may need a good scrubbing but do not need to be peeled. Trim off any damaged area. 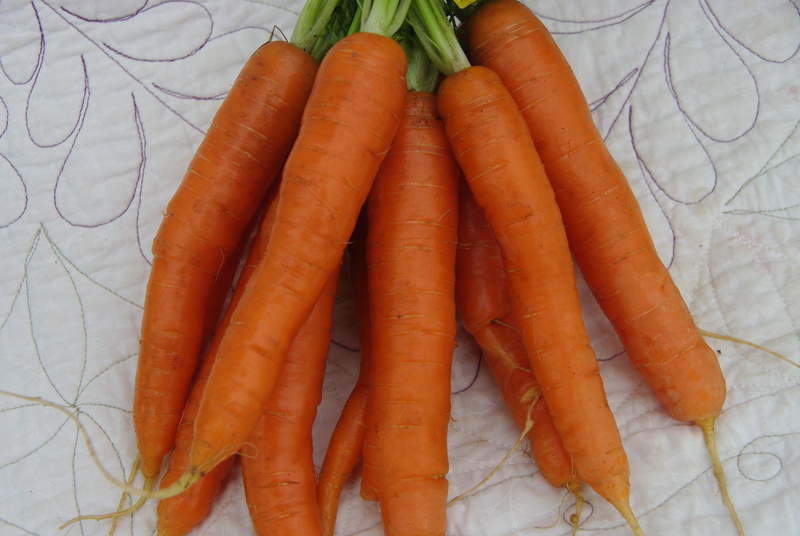 Store them in a damp towel or plastic bag in the refrigerator. Store green tops separately, wrapped in a damp towel. 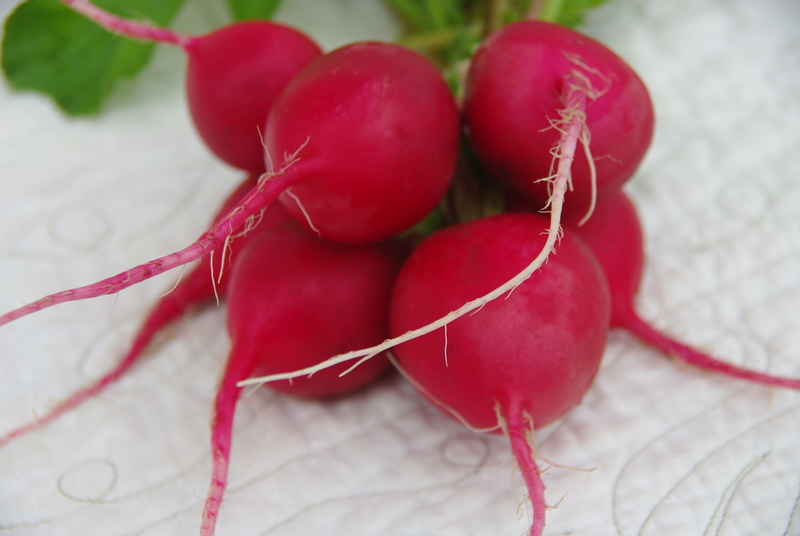 Radishes are delicious on their own with a little sea salt sprinkled on top, or add them to a green salad for color and zest! 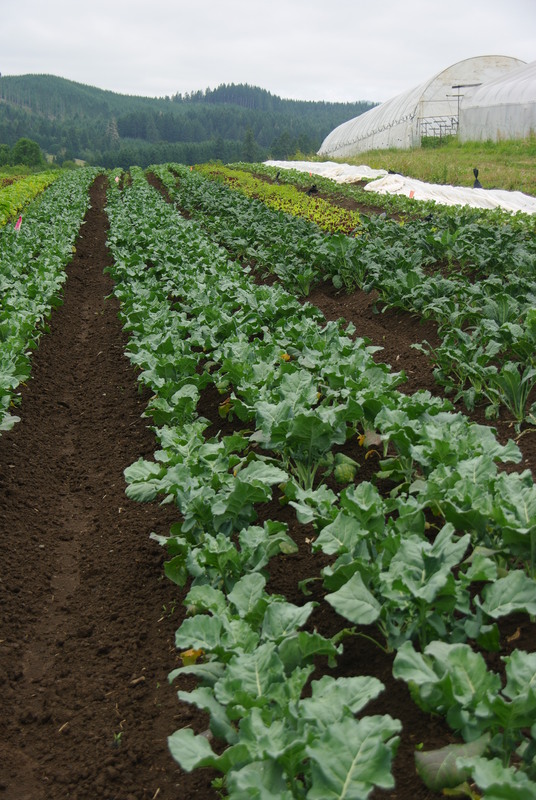 To keep roots and greens fresh, remove the beet greens, wash and store in a refrigerated plastic bag. Store the roots in an unsealed plastic bag in your vegetable drawer. 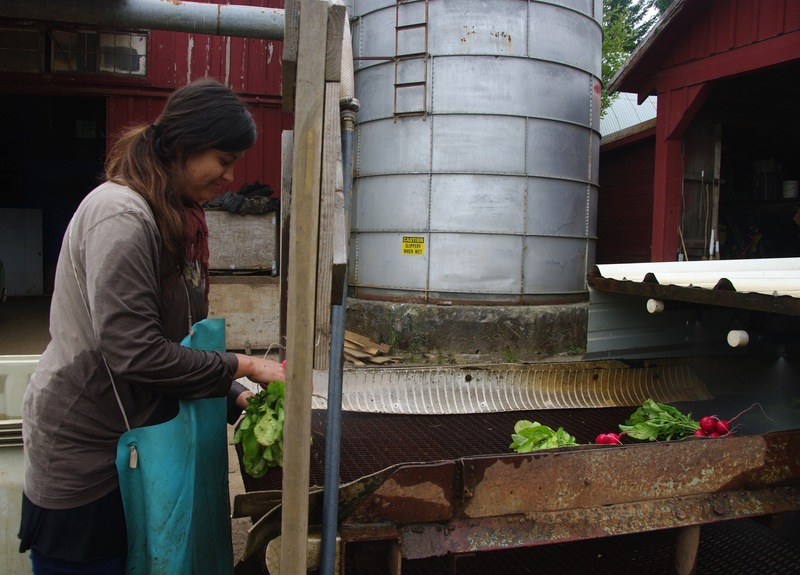 Beet roots will last up to two weeks; the greens will need to be used within a few days after harvesting. Beet greens are a delicious and healthy vegetable on their own; steam or sauté them like spinach or use raw in salads, they are also great lightly stir-fried. 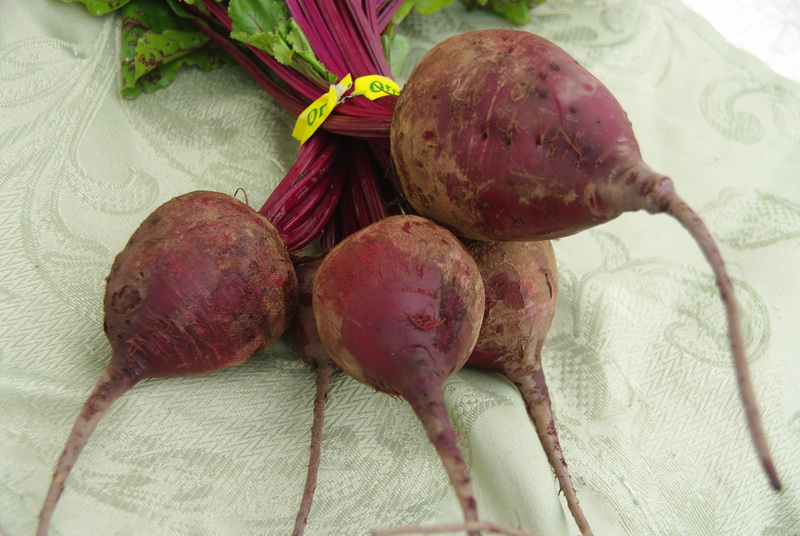 Beets do not need to be peeled, just scrub clean before using (there are many trace minerals just below the skin). Skins can be slipped off after cooking. Beets are delicious raw or cooked. Try them grated raw on sandwiches and salads. They can be steamed, roasted, or cooked in soup or stews. 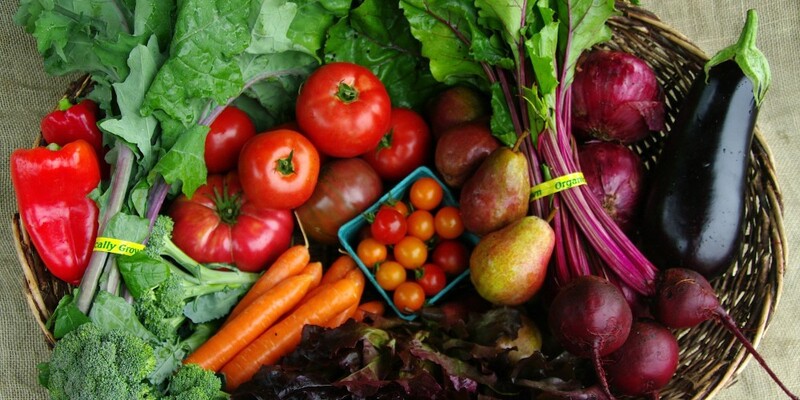 *I am always looking for good recipes to post in the blog, so if you would like to share any of your favorites with your CSA community please email the farm and I will include them here! The boxes this week already look like it’s the middle of the growing season! All the crops are growing rapidly in the fields, which means that everything is coming on at once and filling up your shares with delicious food! The crew is amazing this year, the seasoned crew members are jumping right into the rhythm of the harvest, showing the new folks the ropes, and they are all learning quickly, getting the harvest up from the fields, processed and into your boxes! We are all so thankful for their hard work and enthusiasm! Here they are packing your boxes this morning! 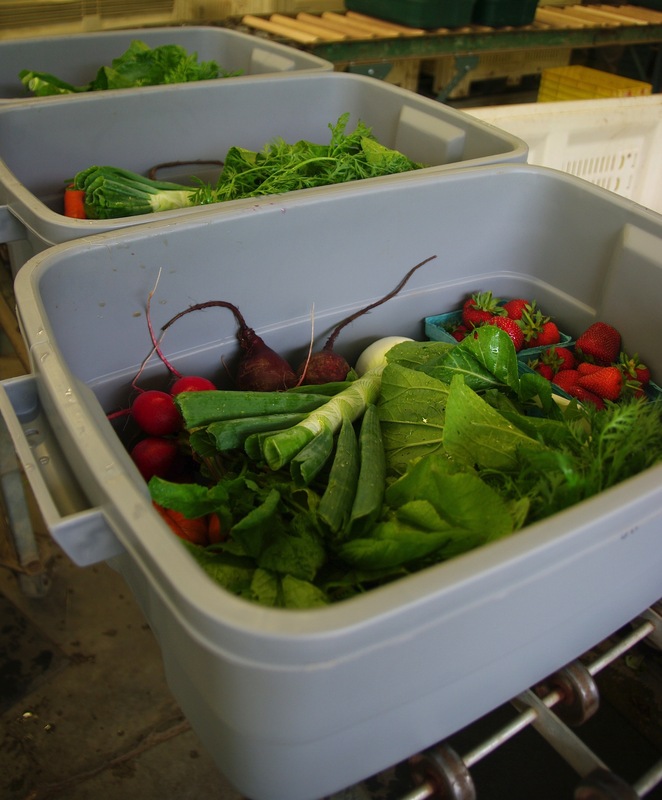 They bring in all the vegetables into a room and set up a conveyor to slide the boxes down the line as each person in the room fills the box with the vegetables they are in charge of. 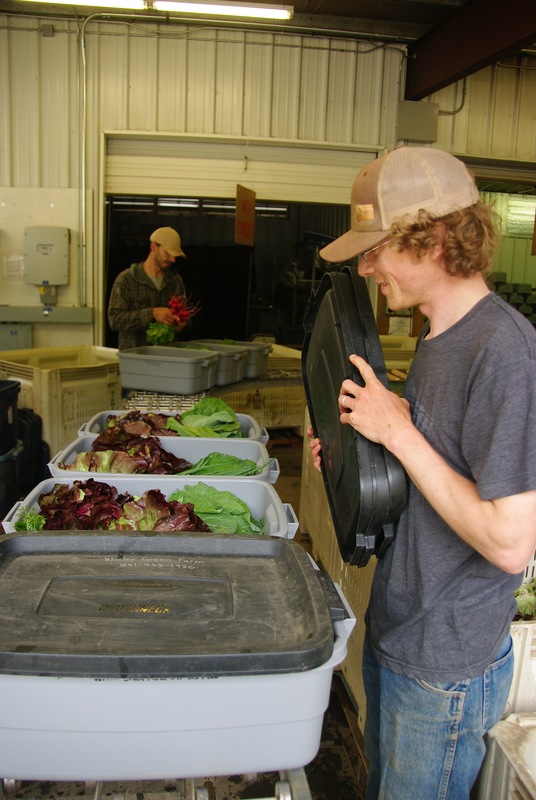 The end result is beautiful (as you can see Jeremiah is smiling down at a full box o’ veggies) The boxes then either get put directly into the truck for delivery, or into the cooler. I also ran into Jeremy Mixon, and thought I should introduce you to him, as he is Jabrila’s assistant CSA manager this year. Jeremy is going into his seventh season here on the farm! 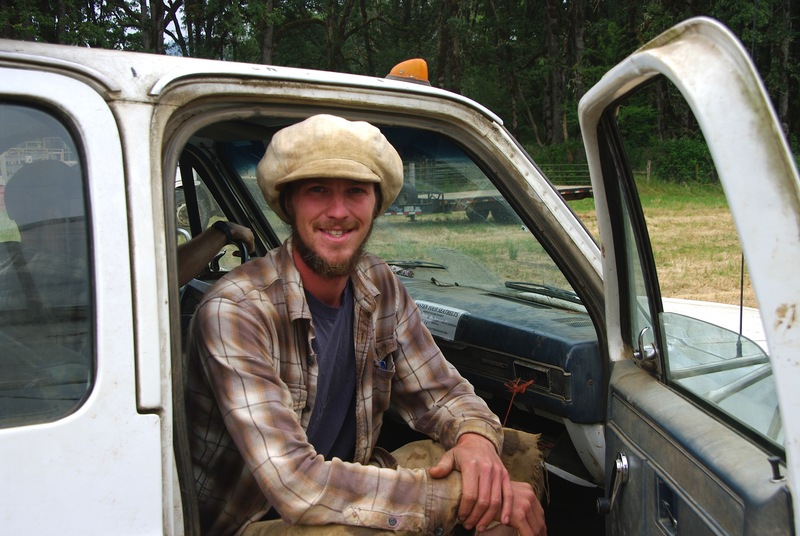 He is passionate about the local food movement and has honed his farming skills here at Winter Green and has experience working in many areas around the farm. Everyone loves working with Jeremy and we are lucky to have him! He comes to us from Illinois and he and his partner Ashley have an adorable two year old daughter Mia, and a baby on the way, due this August! We are all excited for Jeremy and his sweet family! Congratulations to all the graduates, and a happy summer vacation to all the students and teachers out there! 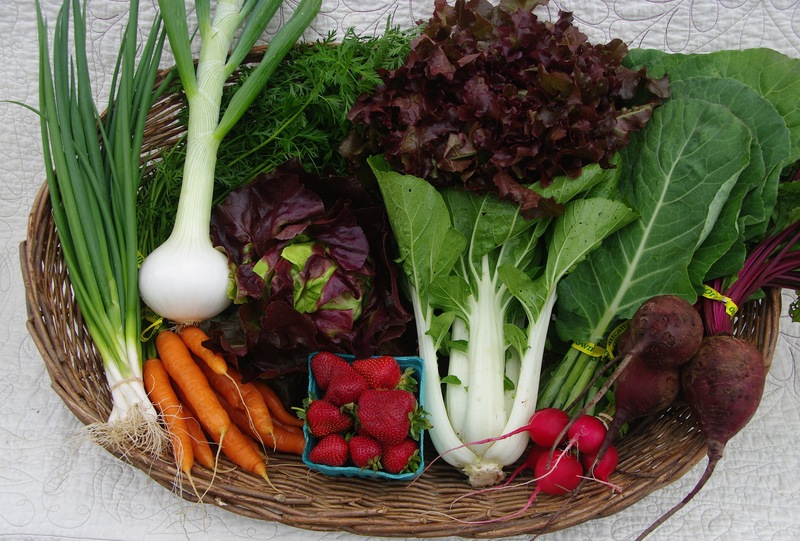 And may you all have a great week and enjoy the veggies in your share of the harvest!